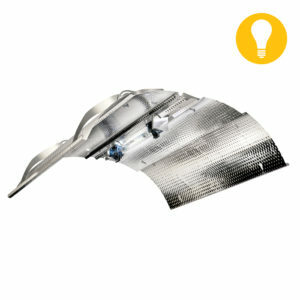 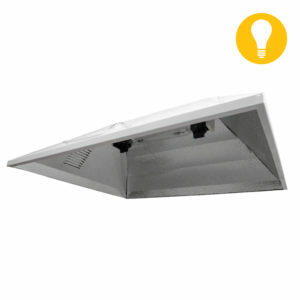 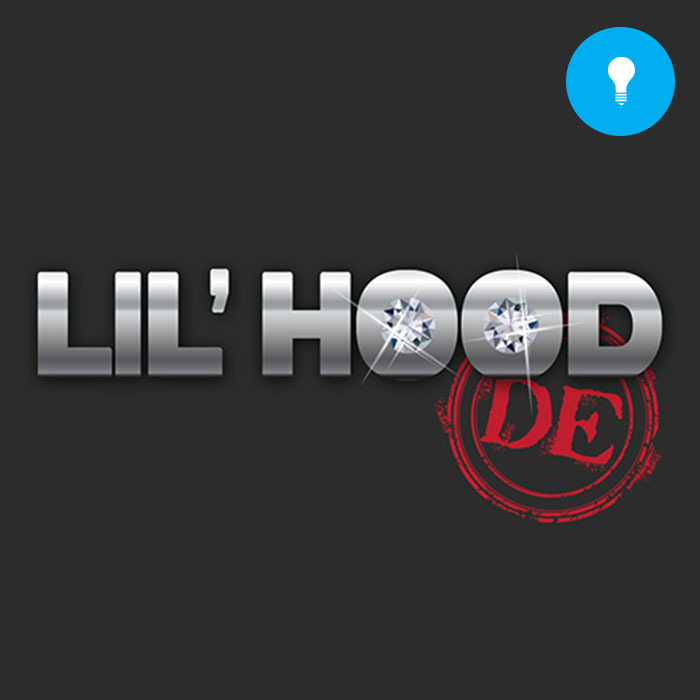 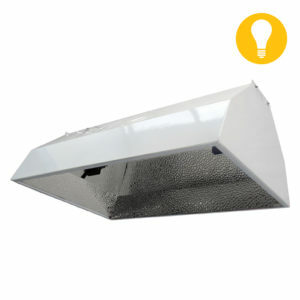 Meet the newest member of our growing Lil’ family of hood reflectors: Lil’ Hood DE 1000/600W. 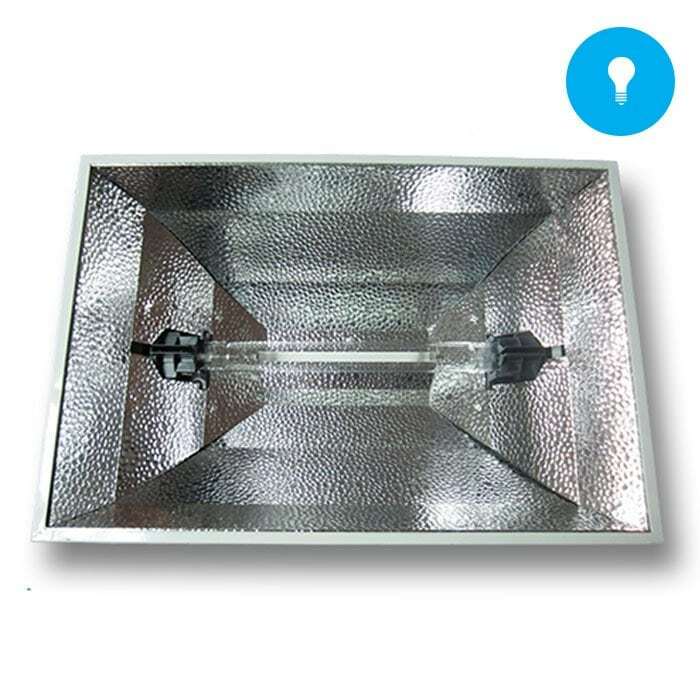 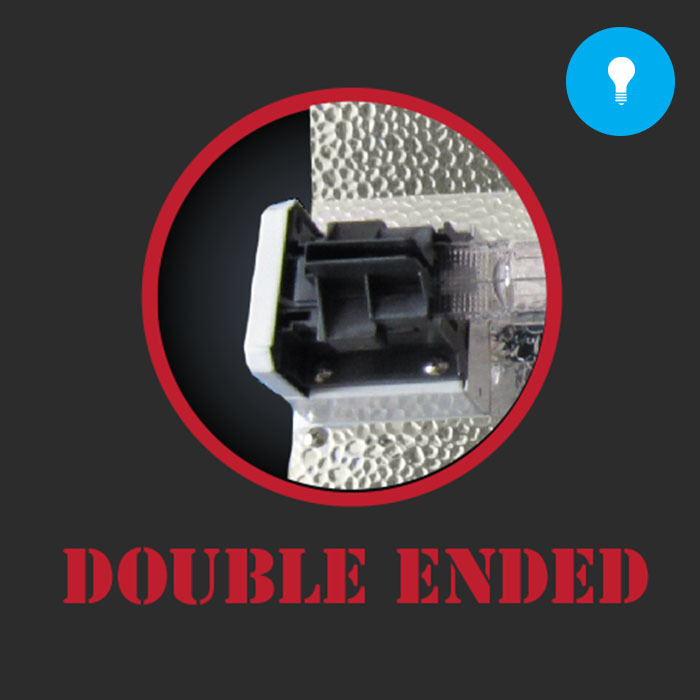 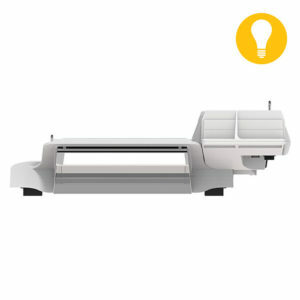 With the sturdy steel housing, highly-reflective German aluminum and improved spectral efficiency of our Interlux double-ended bulb, this unit combines ultra intensity with maximum longevity. DE bulbs are more efficient than standard bulbs, offering increased light spectrum, improved lumen maintenance and accelerated warm up times. 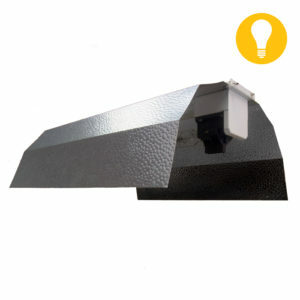 *Side-effects include: Maximum vegetative growth & better flower yield.